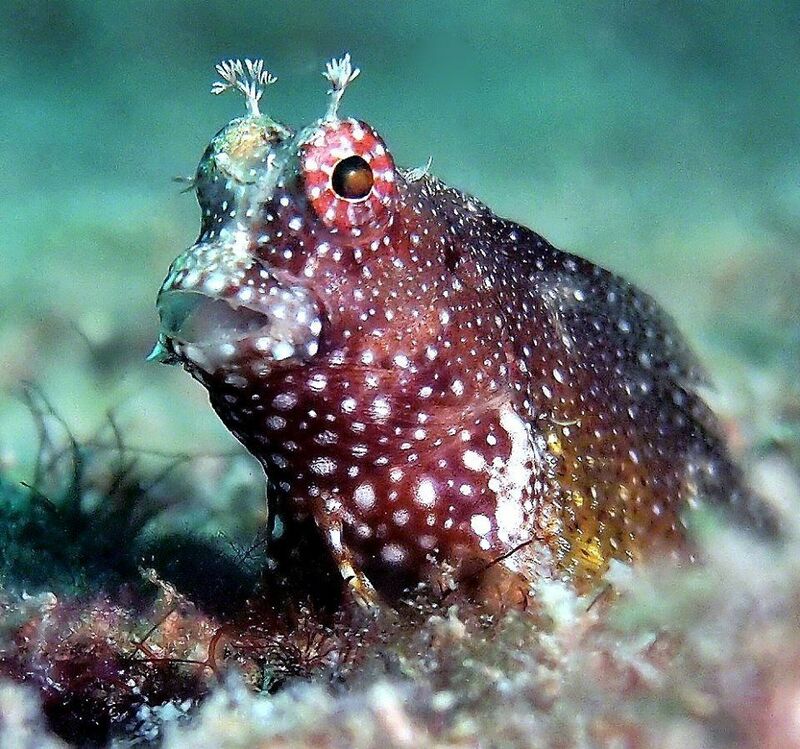 The Starry Blenny is also referred to as the Starry Lawnmower Blenny and is a nice alternative to the less spectacular common lawnmower blenny. It is interesting to watch them perch and hop from rock to rock looking for good places to graze. The Starry Blenny is a good choice for algae control in smaller tanks with plenty of rock for hiding and grazing. 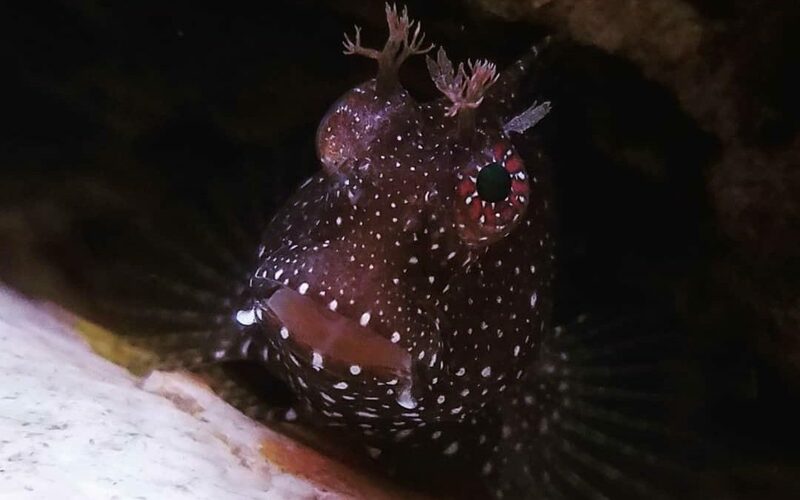 With new tanks it is best to wait to add a Starry Blenny until a good amount of natural algae has formed in the tank and on the live rock. Supplement its grazing with quality herbivore preparations.